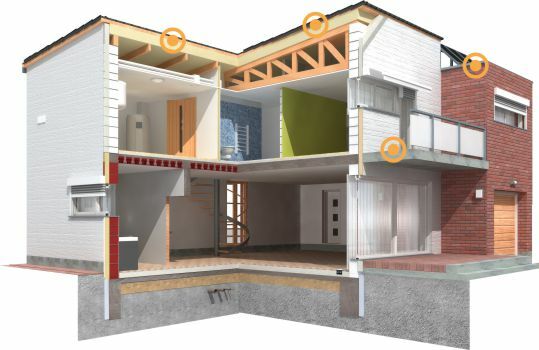 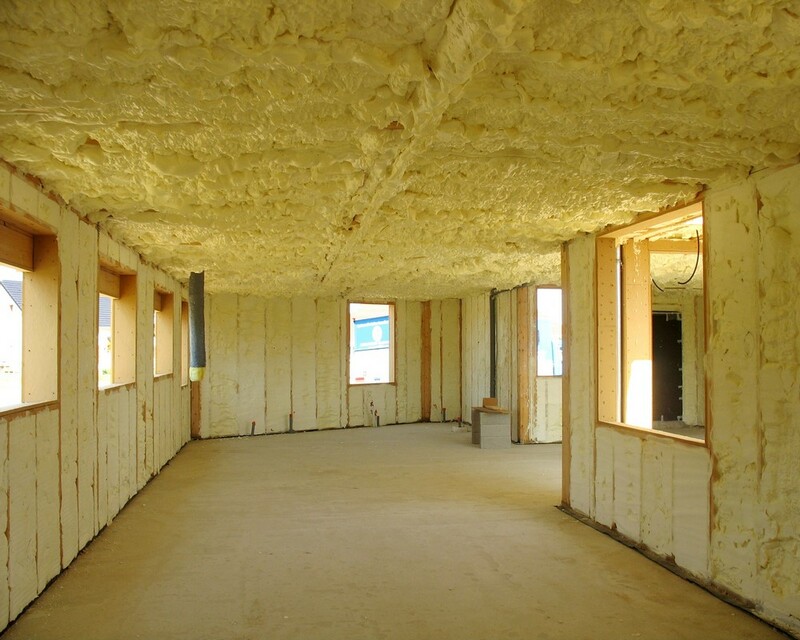 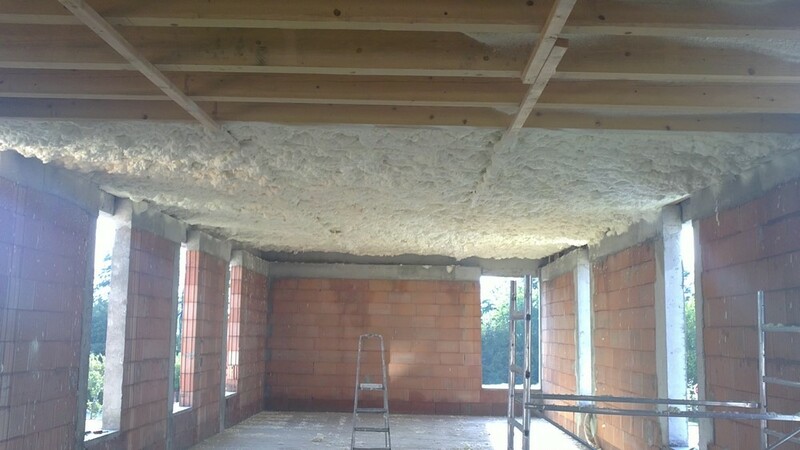 The TECNOFOAM range includes projectable versions in a variety of densities suitable for the working needs and insulation requirements of your specific project. 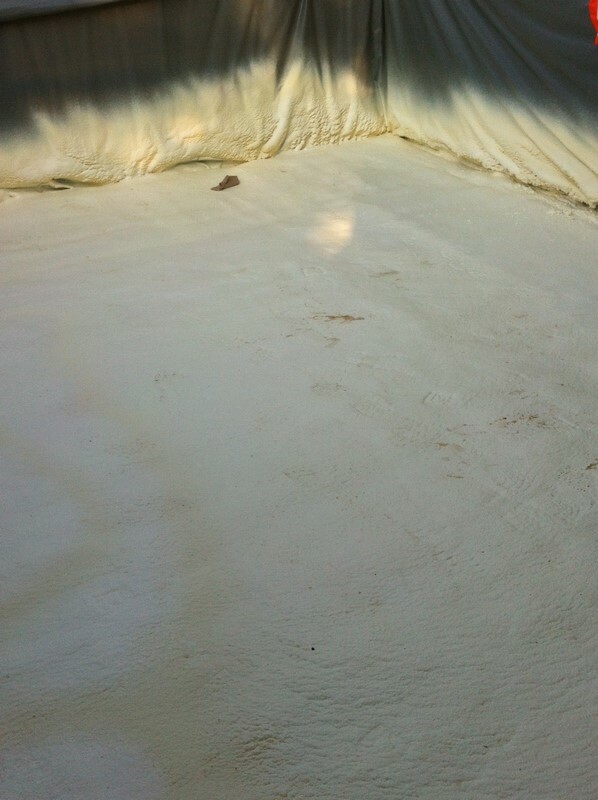 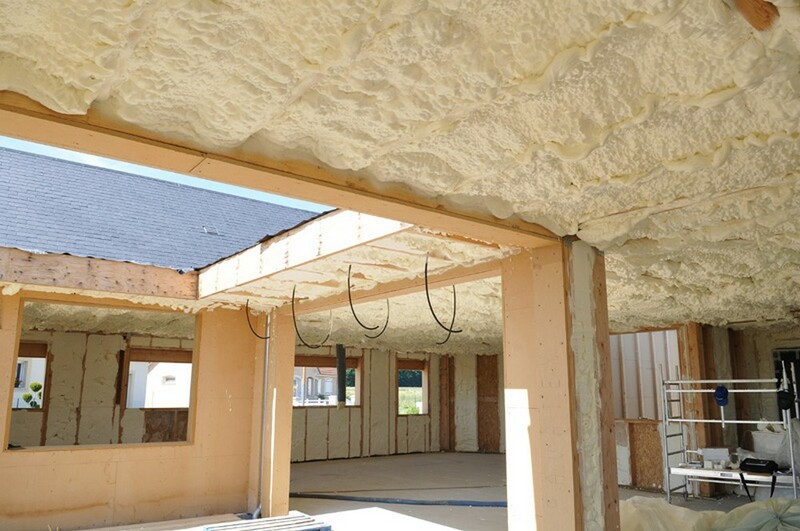 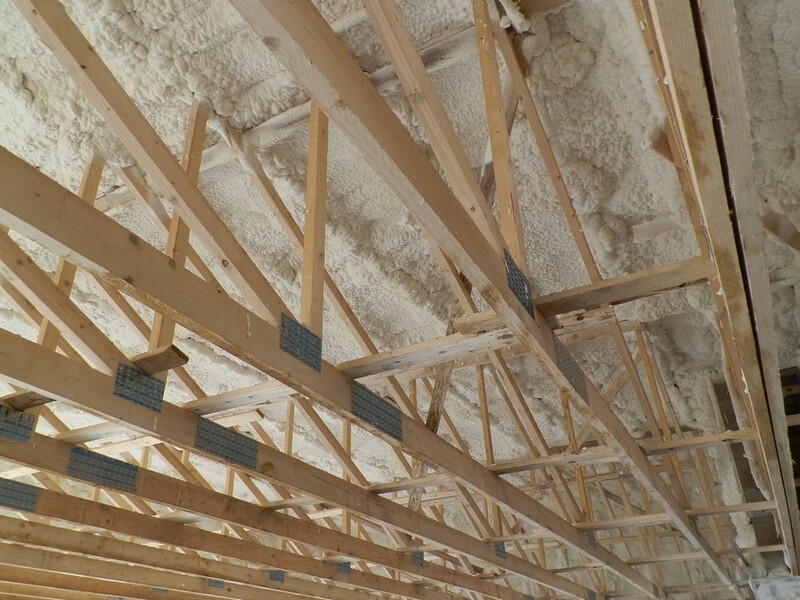 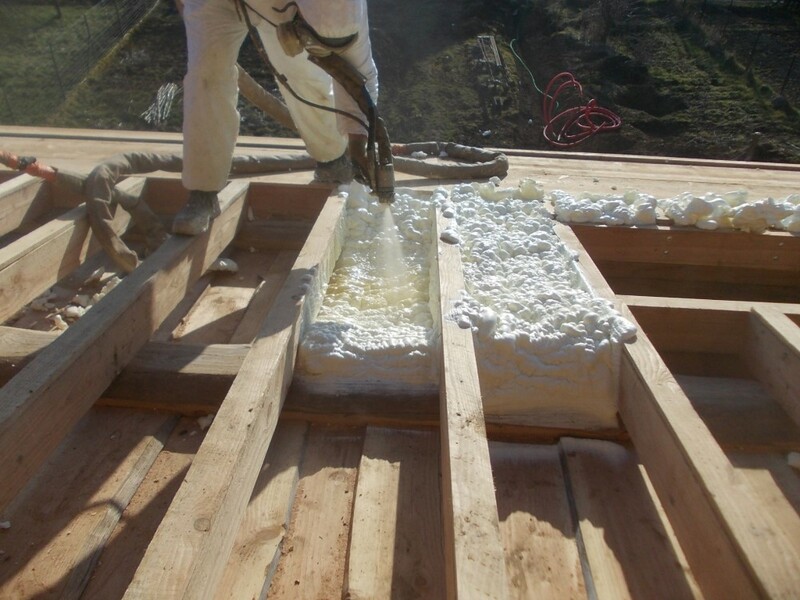 TECNOFOAM can be used to fill vaults, hollow bricks, beams, air chambers, etc. 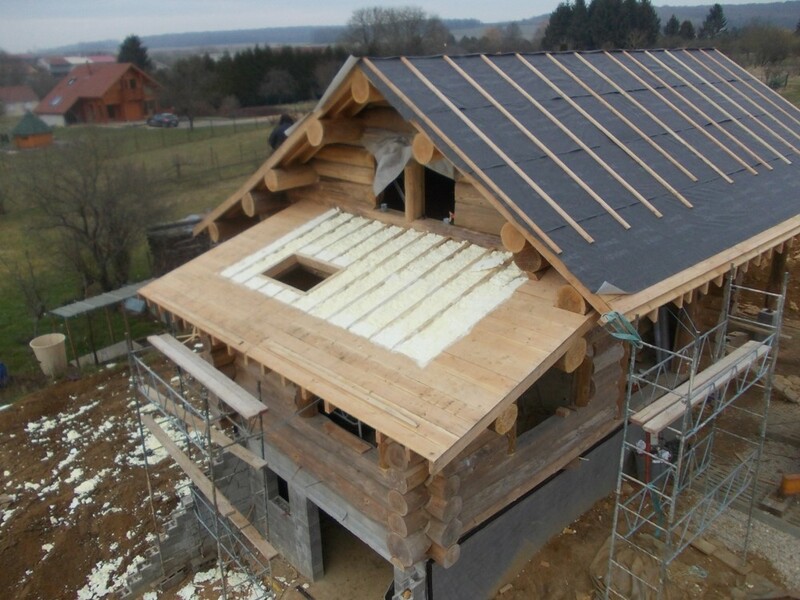 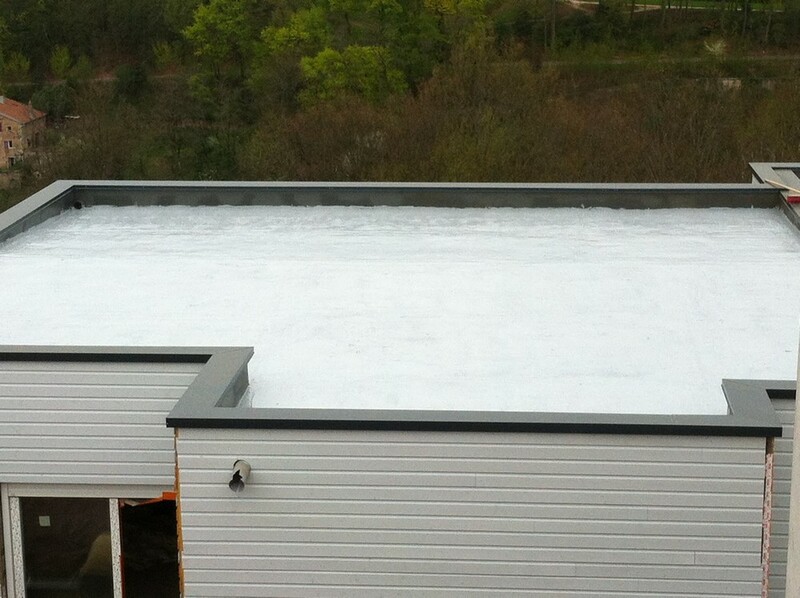 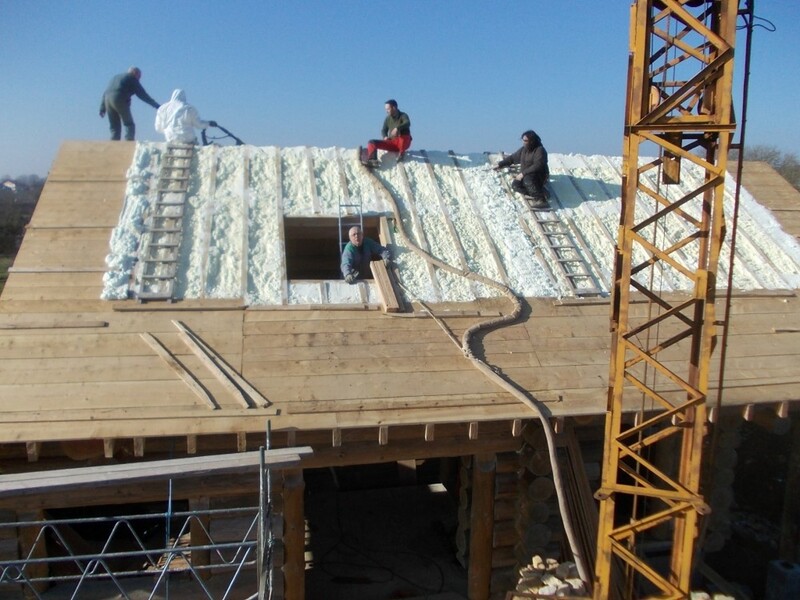 We offer systems designed for insulating roofs and terraces from both the interior and exterior. 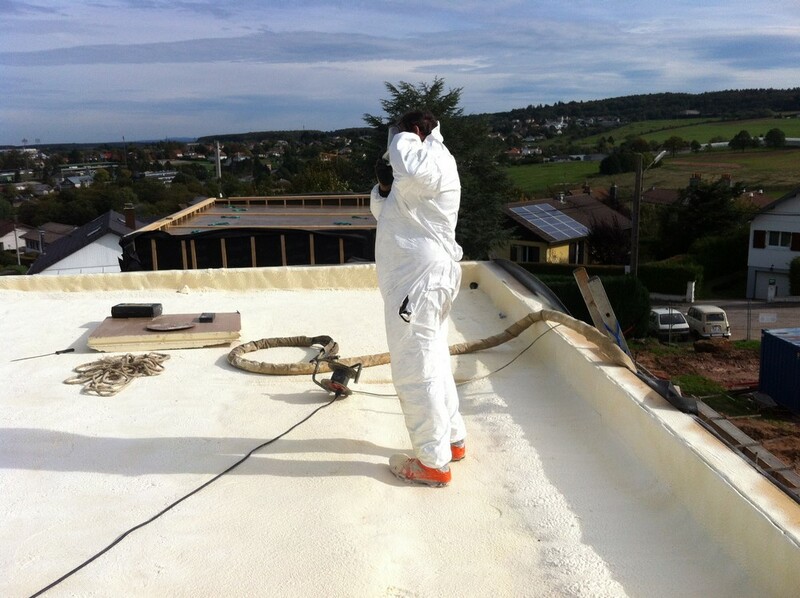 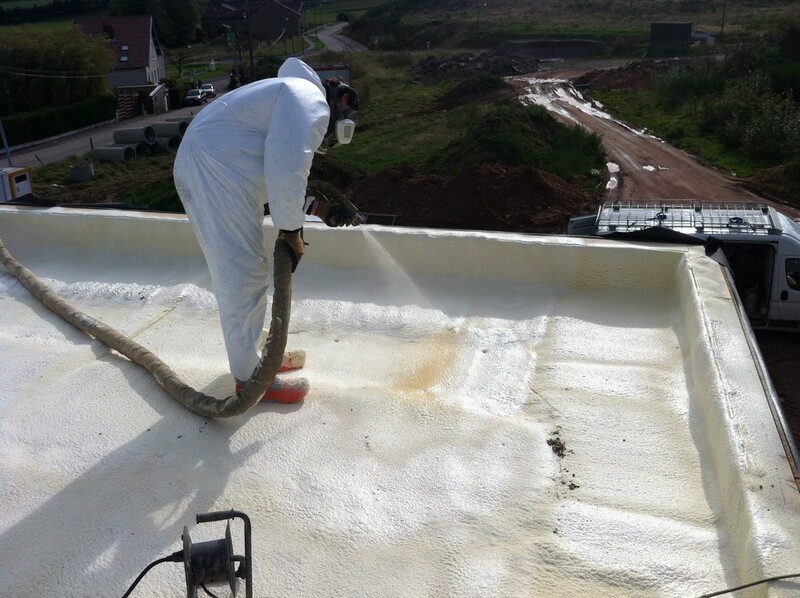 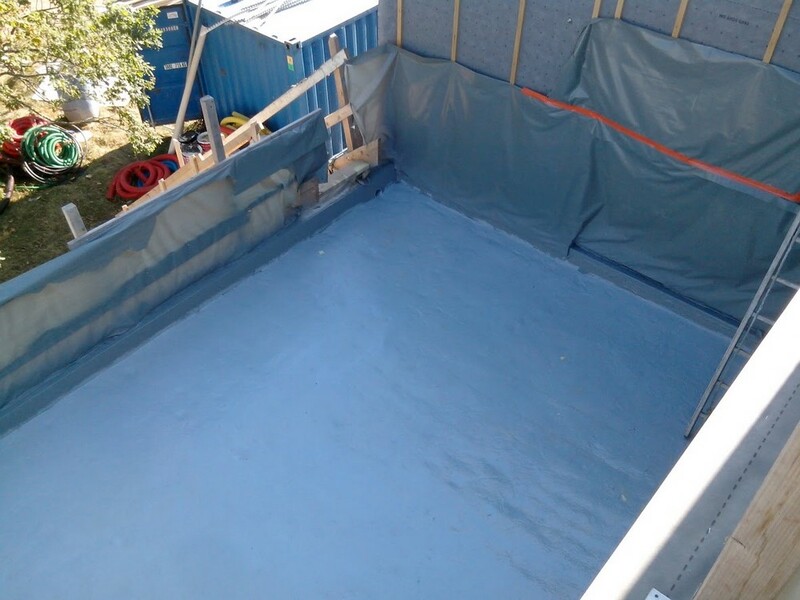 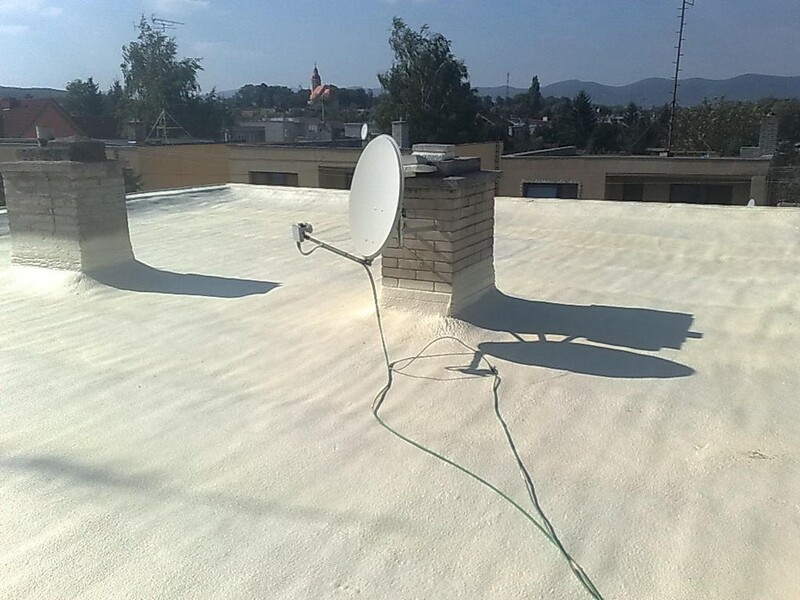 For the latter we recommend TECNOFOAM protection used together with either TECNOCOAT P-2049 LV waterproof membrane or TECNOTOP 2C aliphatic polyurethane resin depending on the waterproofing requirements of the project.